There are few songs over 8 minutes long that I can stand. Unless you are the Grateful Dead or Phish, you should probably try to break your musical expression into 3-4 minute increments. Because that’s what my attention span can handle. Gui Boratto got his hands on my favorite track from the new Massive Attack album and stretched it out into this 8 minute journey, turning Massive Attack’s original walk through the dark into a power walk at dawn. The length works on this one, because Hope Sandoval’s vocals keep reeling in my focus whenever I start to drift. At just under 5 minutes, I still prefer the original, but this is a very cool remix. 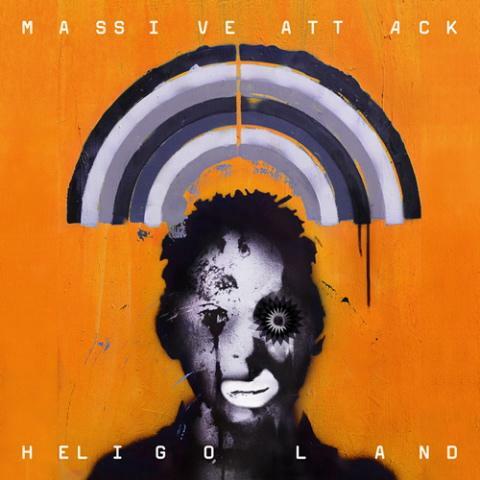 By the way, Massive Attack’s new album Heligoland is very good. I love Wilco, and Spiders is alright, but I definitely don't listen through that whole song very often. I think that song could be cut down to 5 minutes without losing any value at all.